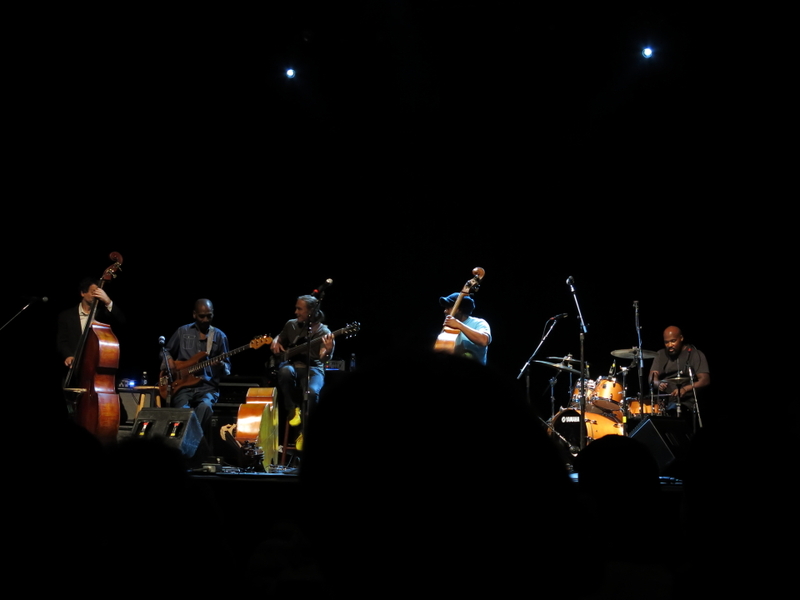 I thought I knew what to expect from Victor Wooten, the amazing bass player who coaxes notes from the strings that I have rarely heard from other bassists. I was wrong – Victor delivered a show that was mind-bending and better than any show of his I had seen. The sold-out audience at Regattabar was the lucky recipient of this goodness. This evening’s extraordinary concert consisted of four bass geniuses and a drummer. Whoever thinks that it would have been a boring show would be quite wrong.